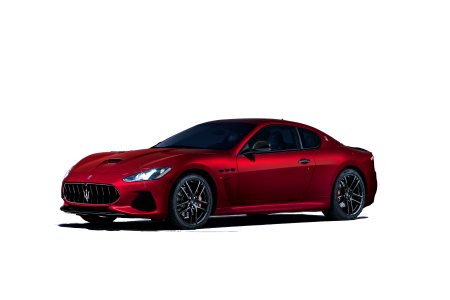 OverviewIf you're looking for a reliable luxury car dealership in Thousand Oaks, California then Maserati Westlake is the dealership for you! Our extensive inventory of the most exciting Maserati models is guaranteed to have the model of your dreams. If you're looking for a perfect balance of luxury and practicality, the Maserati Ghibli offers our customers a chance to have everything they want. 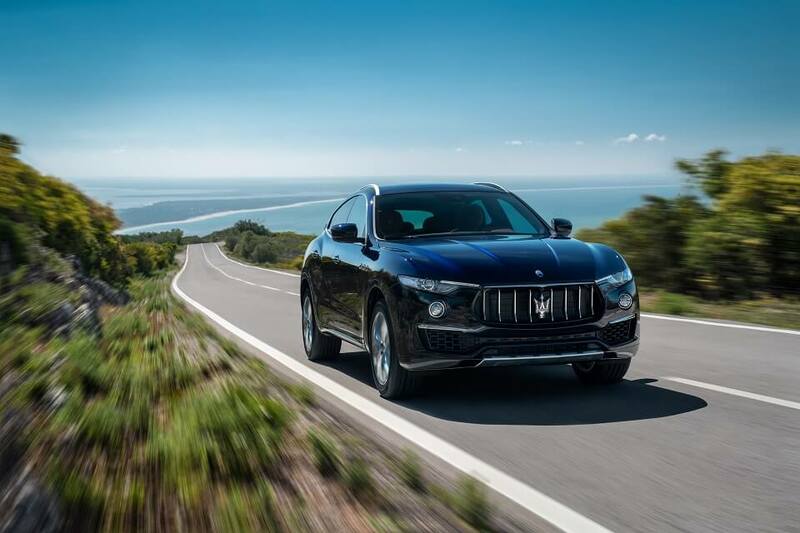 If you want to hit the road and turn heads on your way, then the Maserati Levante is perfect for you, with iconic styling and plenty of power. The Maserati Quattroporte is one of the smoothest rides of any luxury sedans on the market and is perfect for the city's nightlife. 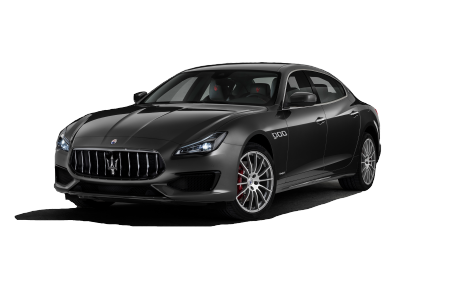 Whatever your reason for needing a Maserati dealership in Thousand Oaks, CA, look to Maserati Westlake. Stop by today to speak with our sales associates. 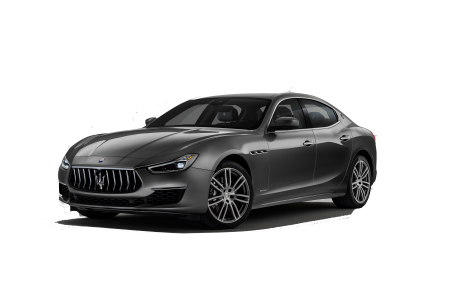 Lease a new Maserati model at your local Thousand Oaks, CA dealership. At Maserati Westlake, we simply love the Maserati brand. Our expert Maserati service technicians are ready and waiting to handle all of your vehicles needs. This includes regularly scheduled maintenance such as oil changes, tire rotations, and engine tune-ups. It also includes performance parts upgrades and repairs with genuine Maserati replacement parts. If your Maserati is in need of any service, bring it into Maserati Westlake in Thousand Oaks, CA and speak with our service team about your needs. At Maserati Westlake, we understand that finances are often a hurdle to making your dreams come true. That is why our expert Maserati finance team is here to help you find the financial plan that makes sense for you and your family. This includes discussing your options of leasing versus buying, as well as monthly rates and trade-in opportunities. Why wait? 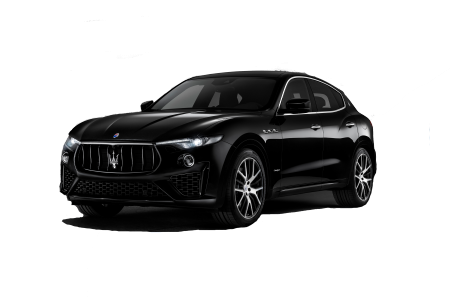 To learn more about how our expert Maserati finance team can make your dreams a reality, fill out an application online for pre-approval or simply stop by Maserati Westlake in Thousands Oaks, CA today!